Whether you have a lot to lose or a little, belly fat is a tricky thing to get rid of. 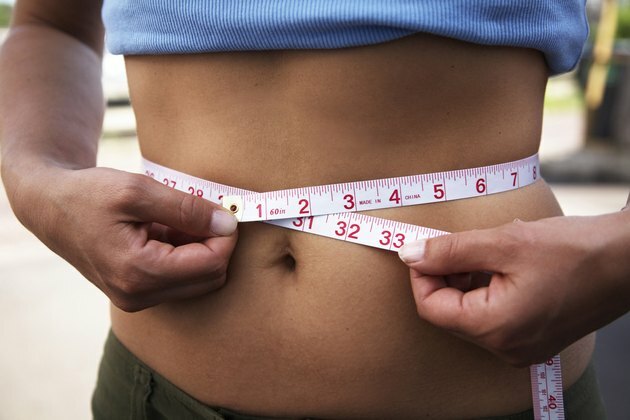 Because women's bodies tend to fiercely retain fat in the midsection, a multitiered approach to trimming the waistline is necessary for effective fat loss. Revamping your approach to eating and engaging in a full-body workout regimen will help you reduce belly fat and tone your midsection. Eat vegetables. Beginning your meals with vegetables not only ensures that you get the nutrients your body needs, but it also ensures that your stomach will have less room for the foods it doesn't need. Vegetables are high in fiber, which is very filling. Begin meals with vegetable soup, or fresh or steamed veggies. Fill half of your plate with vegetables, one-quarter with lean protein and the remaining quarter with complex carbohydrates. Eat monounsaturated fats. Foods such as olives, olive oil, avocados, nuts, seeds, and nut butters all contain monounsaturated fats, heart-healthy fats that contribute to satiety and help your body burn stored belly fat. 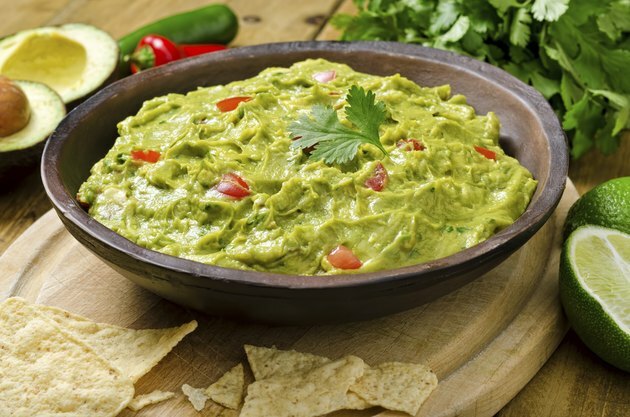 Incorporate an ounce of avocado, a splash of olive oil or a few tablespoons of nuts or seeds into your meals and snacks. Ditch all trans fats, found in margarine and many packaged foods, which are unhealthy and can contribute to extra body fat. Engage in moderate-intensity physical activity for at least 150 minutes each week. Unfortunately, you can't pick where your body will lose fat from first. Your best bet to lose belly fat is to engage in an exercise routine that strengthens your whole body and improves your cardiovascular health. Moderate-intensity cardio exercise might include walking, jogging, workout DVDs, bouncing on a mini-trampoline and using an elliptical machine. For more noticeable fat loss, or if you are already active, lengthen your workout sessions or add another day of cardio. Depending on your particular needs, you may need to engage in more than the minimum 150 minutes of cardio to lose belly fat. Do strength-training workouts in addition to cardio workouts. Muscle burns more calories than fat, even when you are at rest. So the more muscle you build, the faster your metabolism will be, and the more fat your body will burn. Aim for two to three strength-training sessions each week, and increase the intensity periodically. Whether you exercise at home or at a gym, both weight lifting and body-weight exercises like planks, pushups and lunges build the muscle you need to burn body fat. Too much of any type of fat, even good fat, can hinder your fat-loss efforts, so keep your monounsaturated fat portions small. 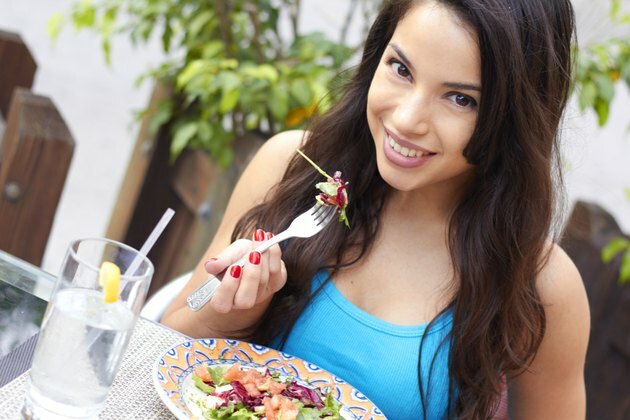 Depending on your particular daily calorie needs, aim for 300 to 400 calories per meal and two smaller snacks each day. If you are a beginner exerciser, consider working up to the 150 minutes of cardio exercise. If you have any health issues, consult your health care provider about the best type of exercise for you.